A lot of things to update on the blog... First, it was Paige's second birthday on the 16th. 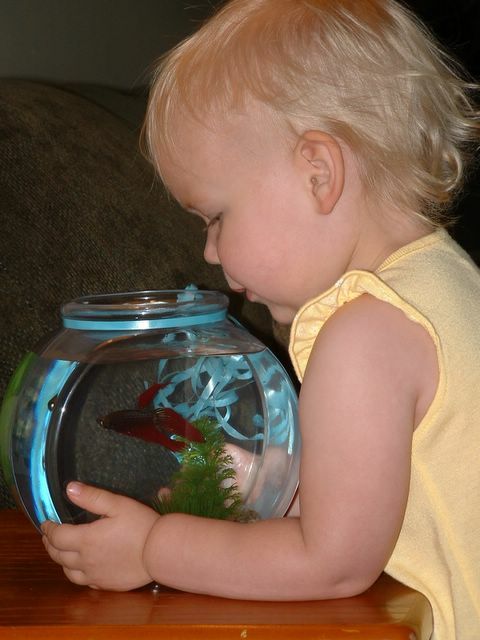 We got her a Betta Fish. Did you have any idea that these fish need water to live? More on that later.